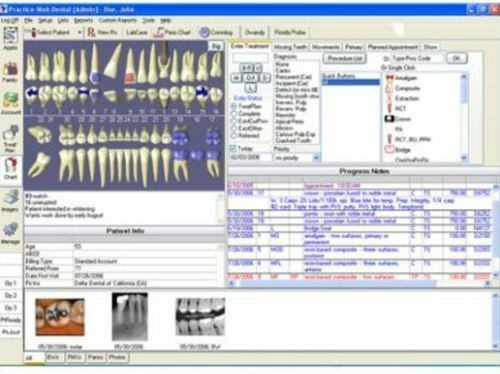 cDent represents powerful software for general dentistry, orthodontics and OMS. cDent helps you to acquire, enhance, manage and evaluate all dental diagnostic relevant images of your patients. It also facilitates treatment planning, with several tools to simulate the treatment objective, to define the treatment plan, and to analyze treatment results are available.